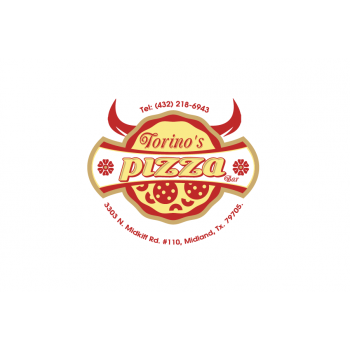 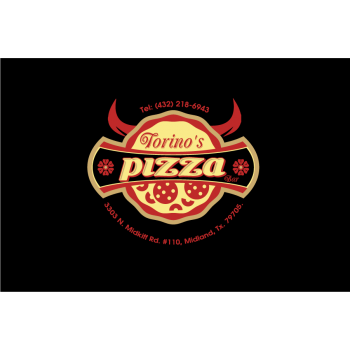 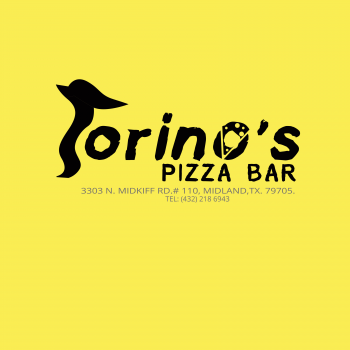 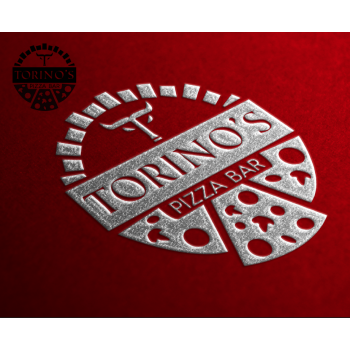 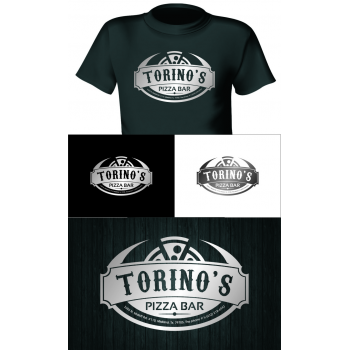 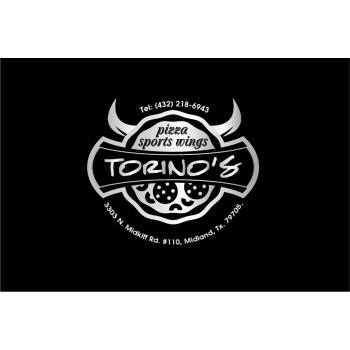 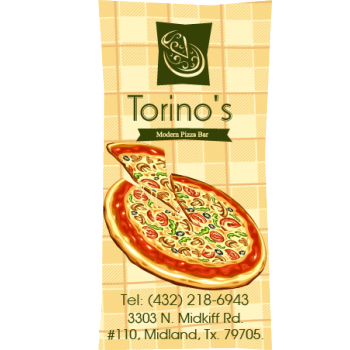 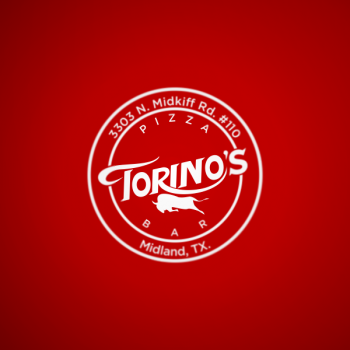 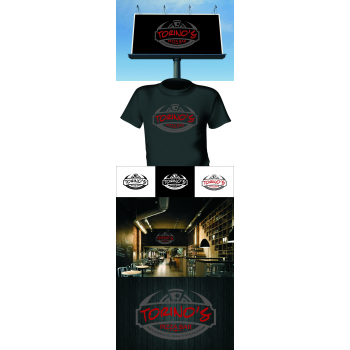 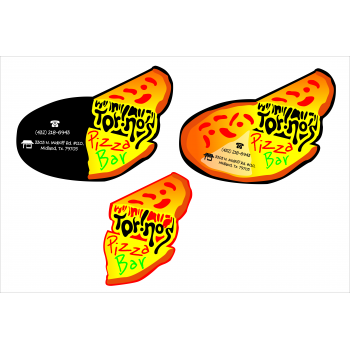 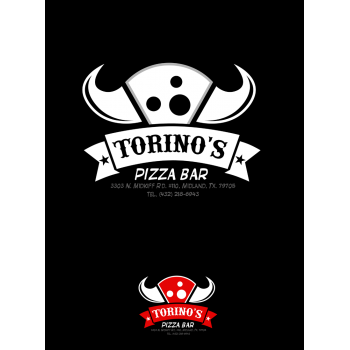 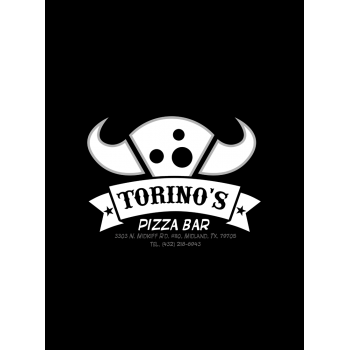 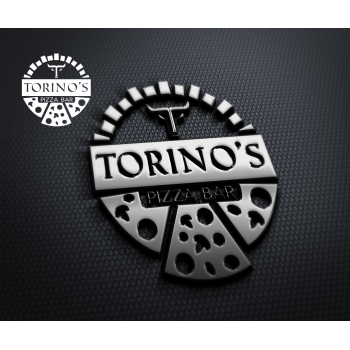 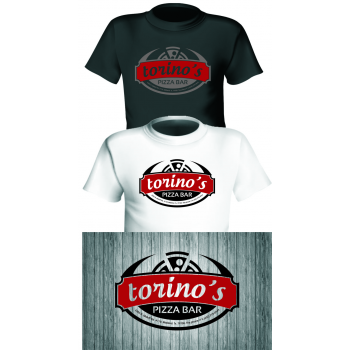 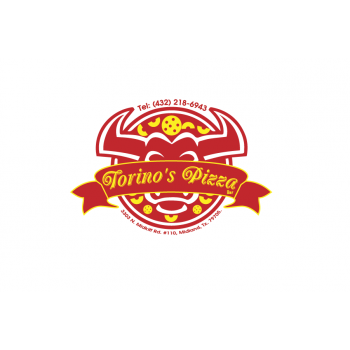 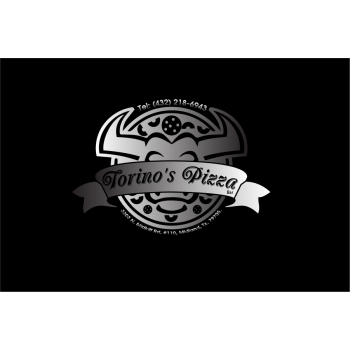 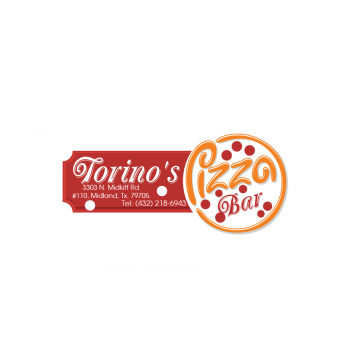 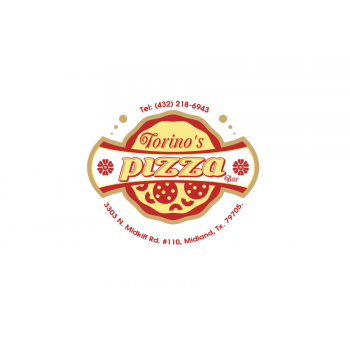 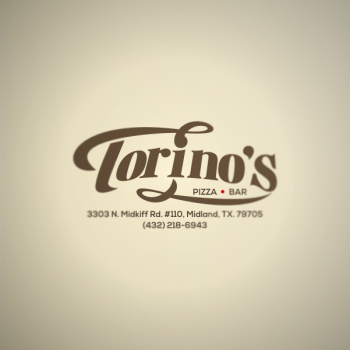 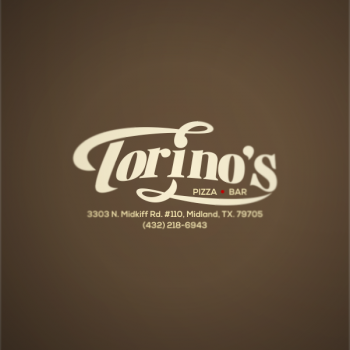 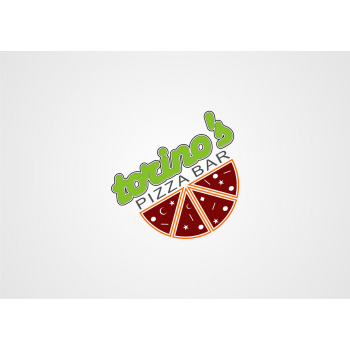 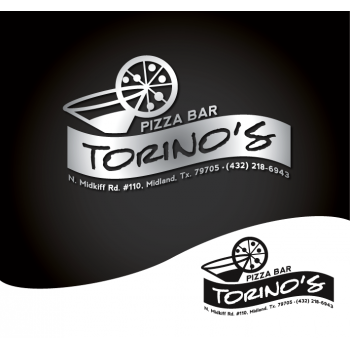 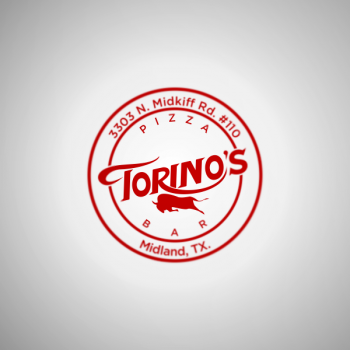 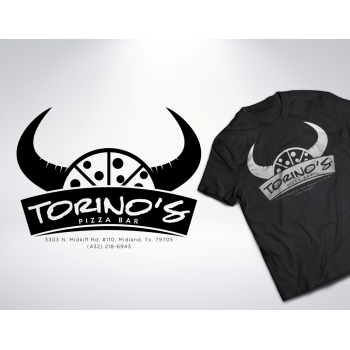 Torino's Pizza Bar is a sports bar/restaurant that sells mixed beverages, beer, and specializes in pizza and wings. 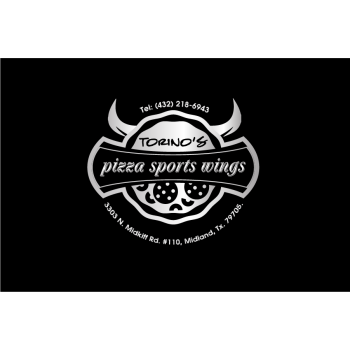 demographics of ages 25-35, mostly blue-collar, sports enthusiasts. 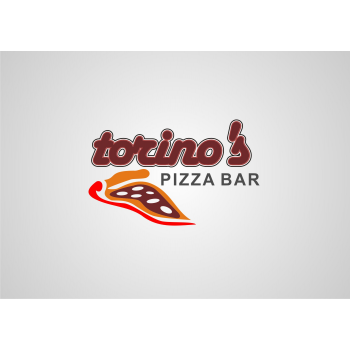 Included Torino's logo, address, phone number. 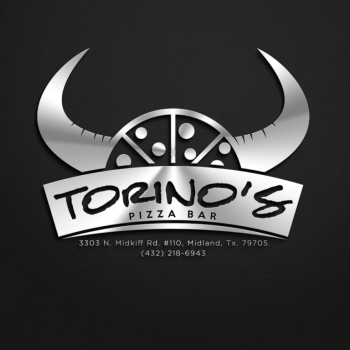 I prefer irreverent and unconventional designs. 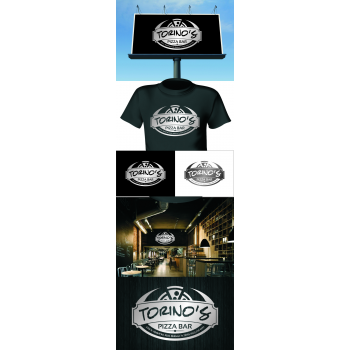 Must have missed the upload section earlier. 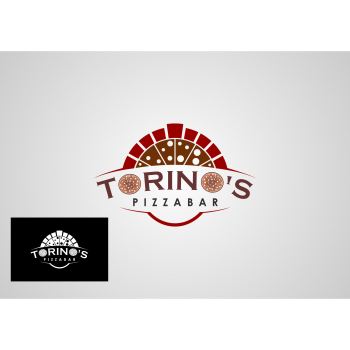 If you need a different format for the logo, I have them. 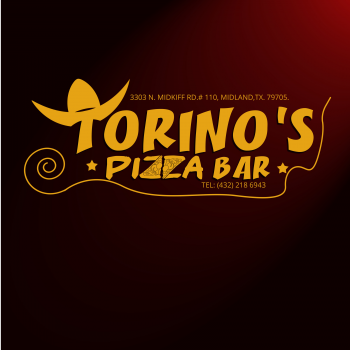 Also, the address is 3303 N. Midkiff Rd. #110, Midland, Tx. 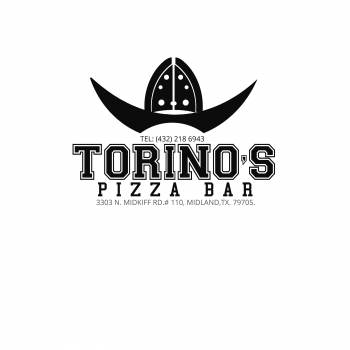 79705. 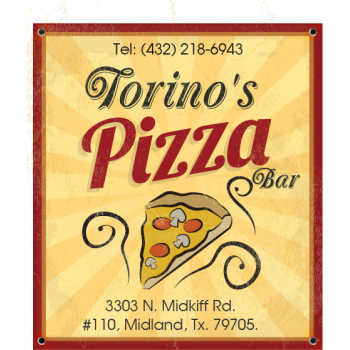 The phone # is (432) 218-6943. 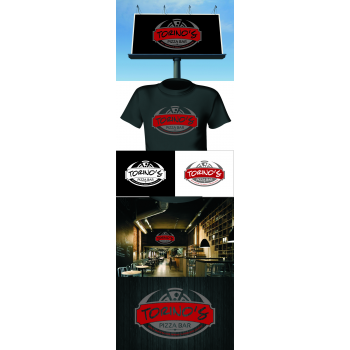 The designs I've seen so far are fine, if I was after the "family" demographic with children included, however I'm not. 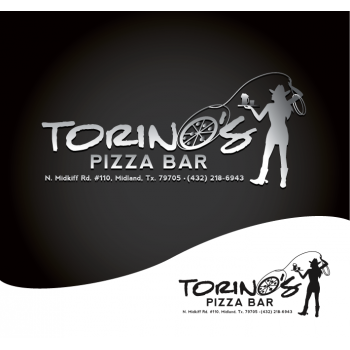 The demographic I am after are party people, drinkers, etc. 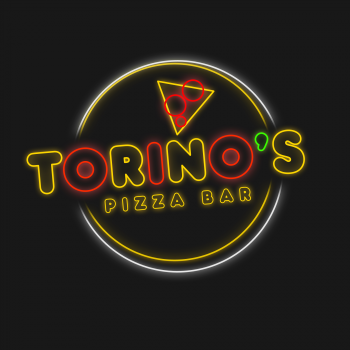 I'd like to see wild, crazy, fun, etc. 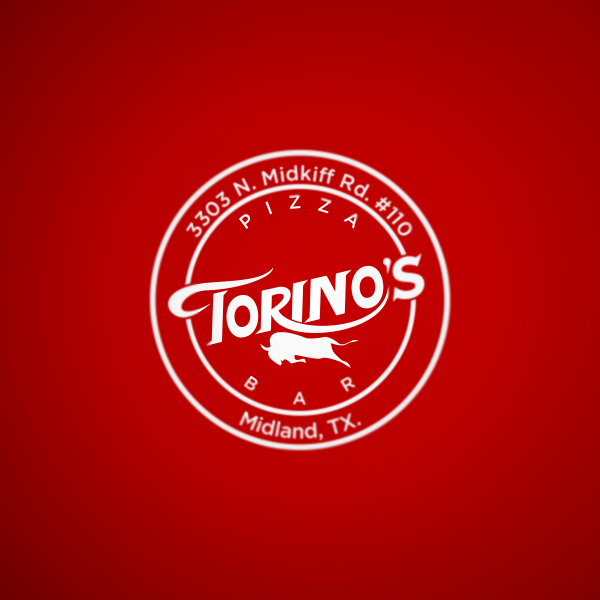 Throw in a slogan, or some graphics, whatever you can imagine.